Size of this preview: 597 × 599 pixels. Other resolutions: 239 × 240 pixels | 478 × 480 pixels | 598 × 600 pixels | 765 × 768 pixels | 1,181 × 1,185 pixels. 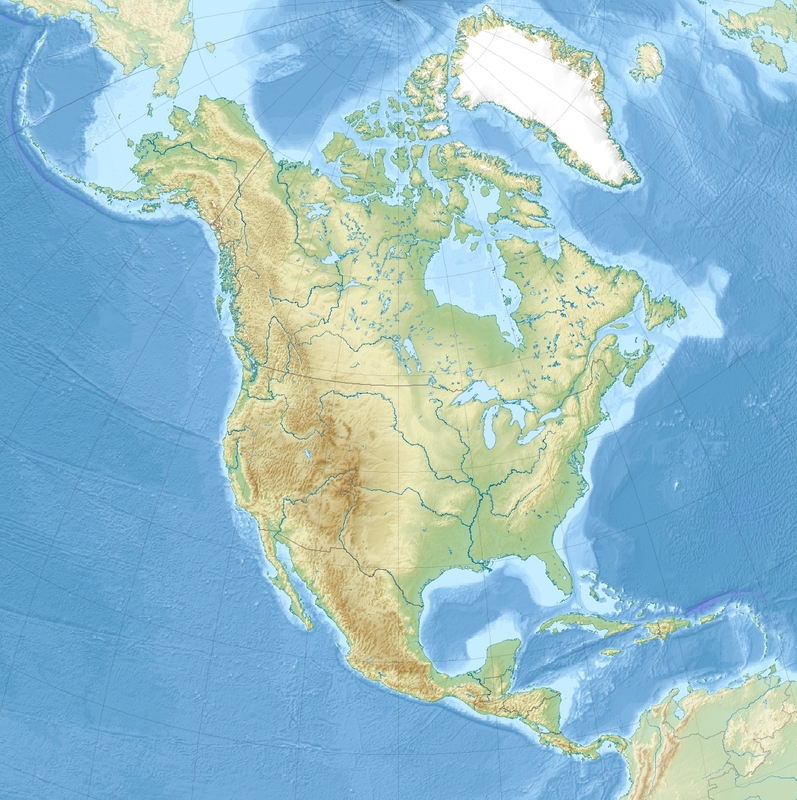 English: Relief location map of North America.